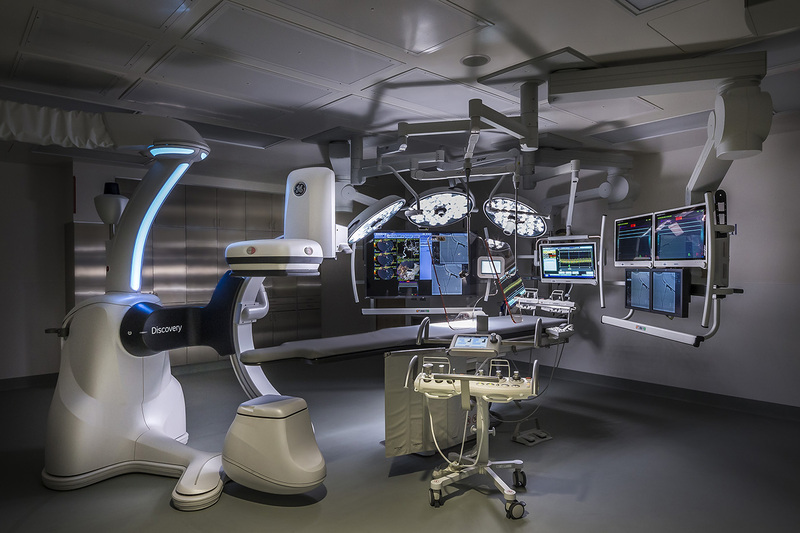 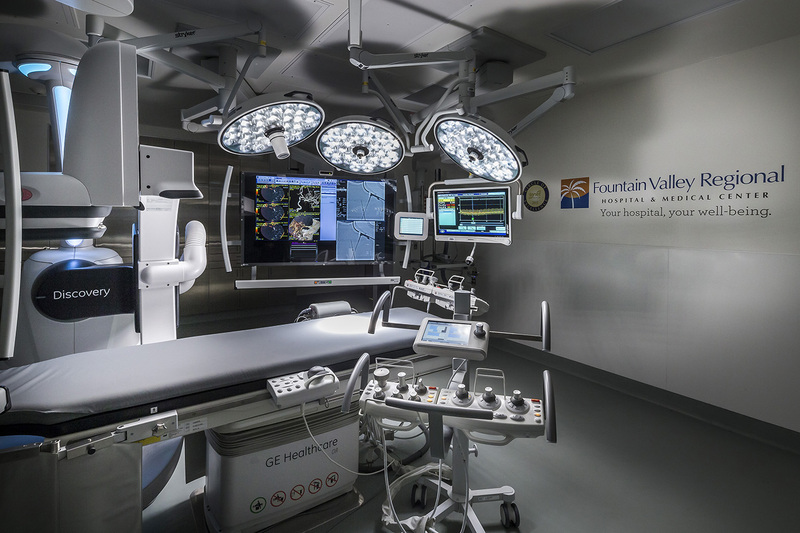 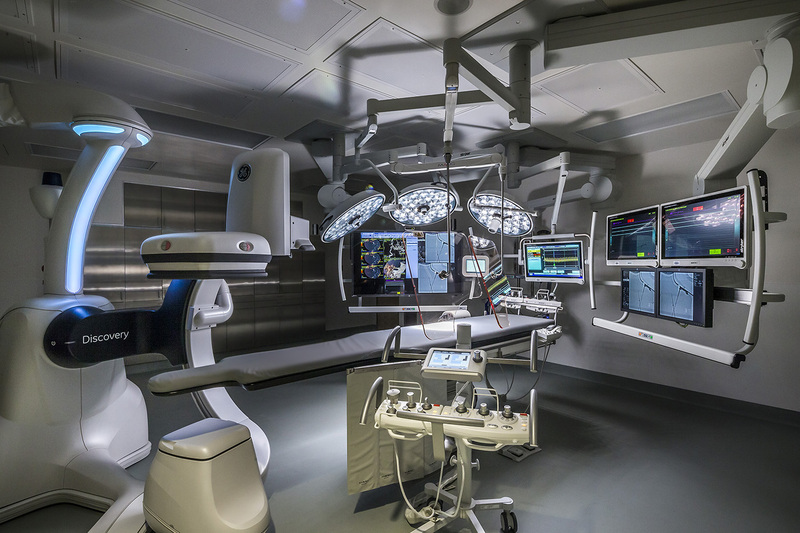 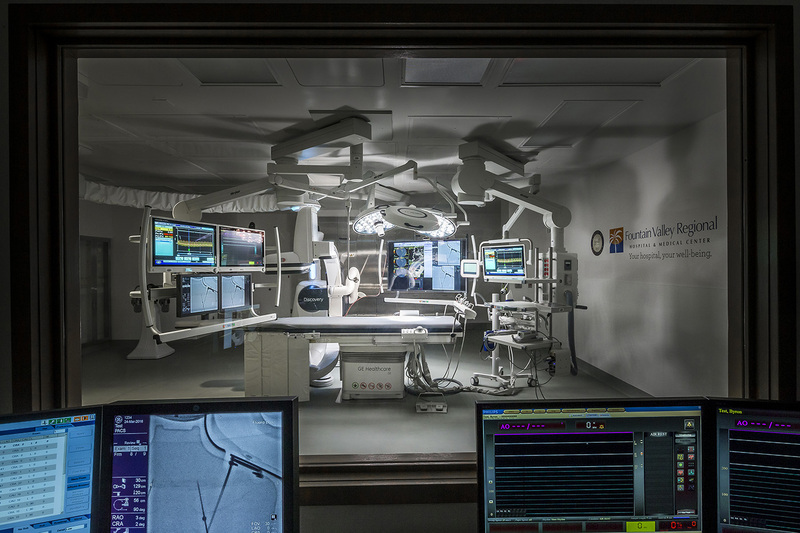 This project includes a state-of-the-art surgical space as well as cosmetic upgrades throughout the public areas, nurse station and patient rooms. 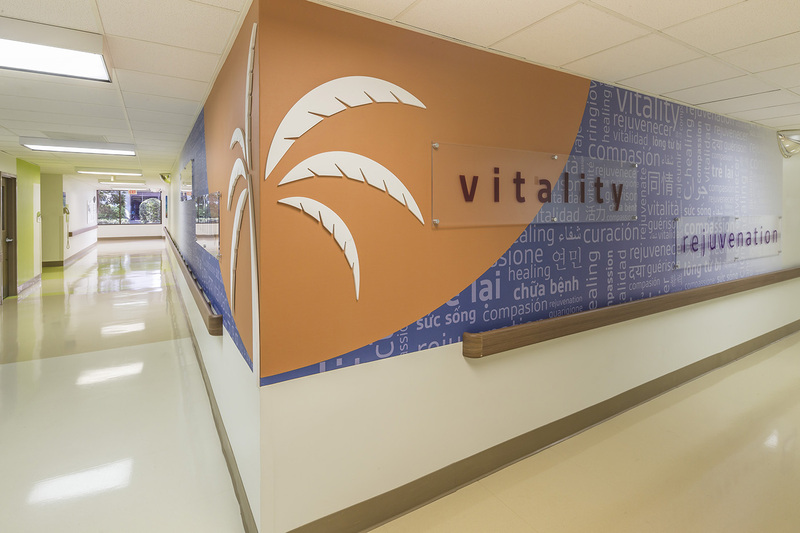 Fountain Valley was searching for welcoming murals that converged with their brand ideals for their front desk, hallway, and registration areas. 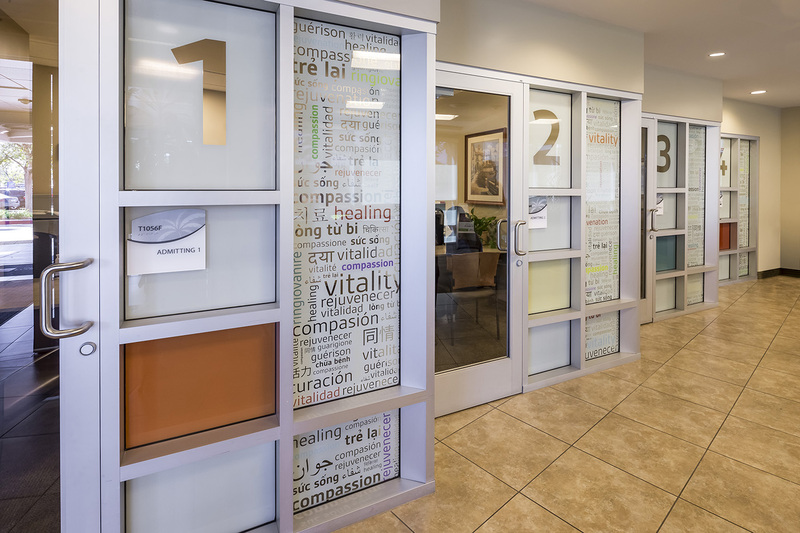 Using their color scheme and brand identity, the Lionakis Graphics Team developed a mural for the front desk with a logo overlay and typography of “Welcome” in different languages, a mural in the hallway with a centered logo and similar typography surrounding it and etched glass murals for the four registration rooms, continuing the theme of “Welcome” using typography and different languages.